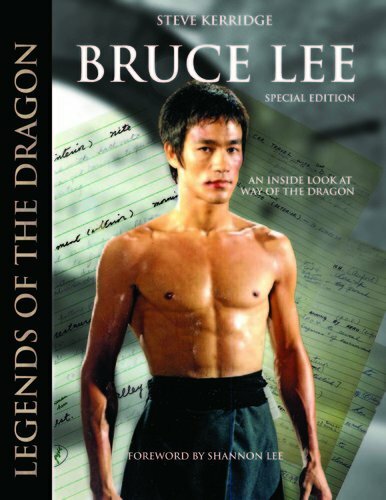 Of course, many books have been written about Bruce Lee some good and some not so good, but now and then a volume comes out about the Little Dragon that is a “must have”. 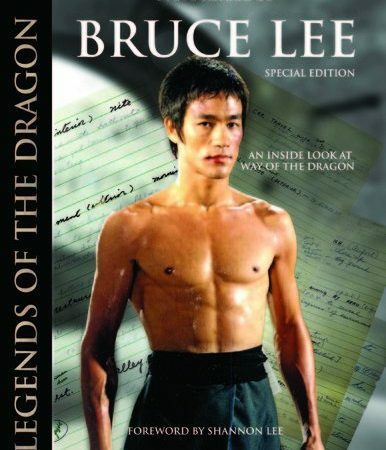 Legends of the Dragon by Steve Kerridge is one such book. 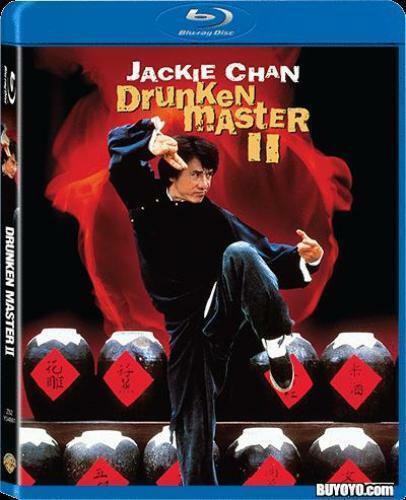 It tells the story of the making of Bruce Lee’s third movie and the only one he directed Way Of The Dragon. The book starts not long after the release of Fist Of Fury and then goes into great detail about the making of the film, step by step. What helps in this respect is not only the amazing amount of rare photo’s, including not just on the set of the film but visits to the set of the film Hapkido which was being shot at the same time and his appearances on Hong Kong television. Also, you have great stories and recollections of people who actually worked on the film like Chaplin Chang, Anders Nilson, Bob Wall and many others. At over 250 pages it is a huge volume that covers every aspect of the production. It’s a fascinating read because Bruce was just on the cusp of becoming an International star with offers from Hollywood and all over the world about to happen. What must also be mentioned is the superb print quality of this hardback volume, especially the many rare pictures both colour and black and white. This book is the result of many years of painstaking research by Steve Kerridge on the film itself and the timeline of the production. 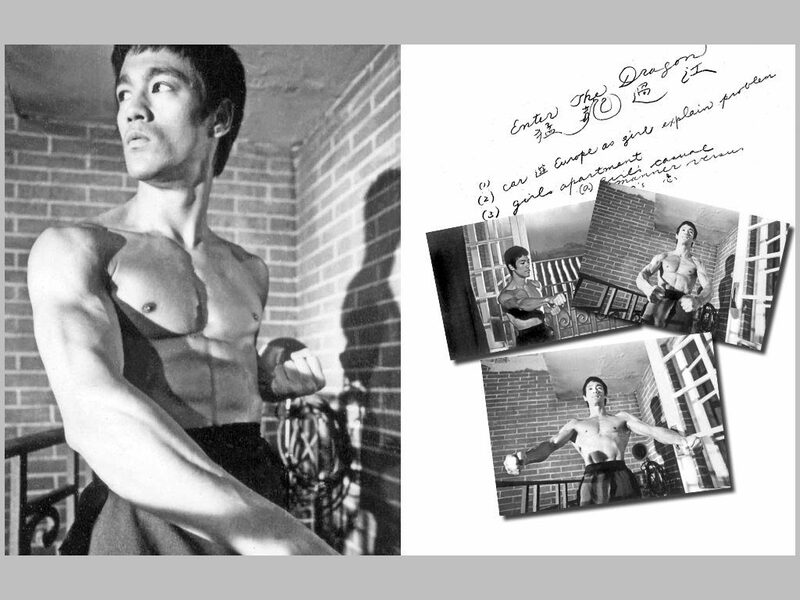 There are lots of stories from some of the extras and people who visited the set which will give you a new insight into how the production was made and how Bruce Lee worked. I cannot recommend this book enough if you are a fan of Bruce Lee or Hong Kong action movies, in general, this should be in your collection. But it has a limited pressing of only 1000 copies so be quick as I am sure that this will sell out sooner rather than later.